We were in a room with Tina Turner and we’re not sure how to process that. Let’s go back a little. Yesterday we attended a launch of the upcoming new show Tina: The Tina Turner Musical, opening next year. We were all really excited because we’re all big fans of her and her music, and then we thought, what if Tina was there? And then…she was actually there. Tina Turner, Adrienne Warren and Phyllida Lloyd. Producer Tali Pelman introduced the director Phyllida Lloyd (Donmar’s all-female season, Mamma Mia! ), the writer Katori Hall via video footage and, of course, Tina herself. 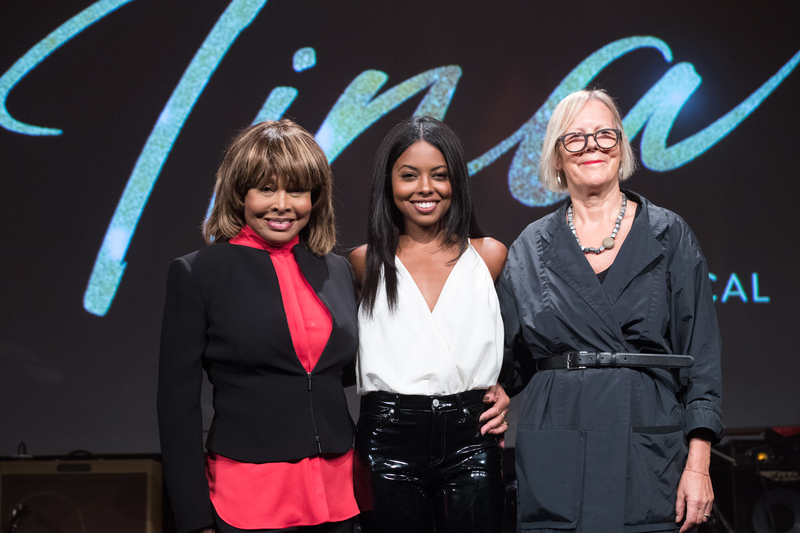 With the creative team assembled, it was time to meet the actress who will play Tina in the show – Adrienne Warren! Fresh talent, iconic songs, a brilliant writer and an incredible director. We. Can’t. Wait. Want more? Enter Our 60 Second Student Showdown Competition!